Summer has come and gone in a blink of an eye. Where does that leave you? Whether you’re a returning student, or “fresh meat” there’s a lot to look forward to this upcoming semester in Baltimore. Baltimore has access to so many museums, festivals, outdoor activities, delicious cuisine, and so much more. We understand that you are a student, and on a college budget. Luckily, our friends at Visit Baltimore have compiled a list of awesome things to do around town, that are FREE! Excited yet? Just because the summer is over, doesn’t mean that the fun has to come to an end. 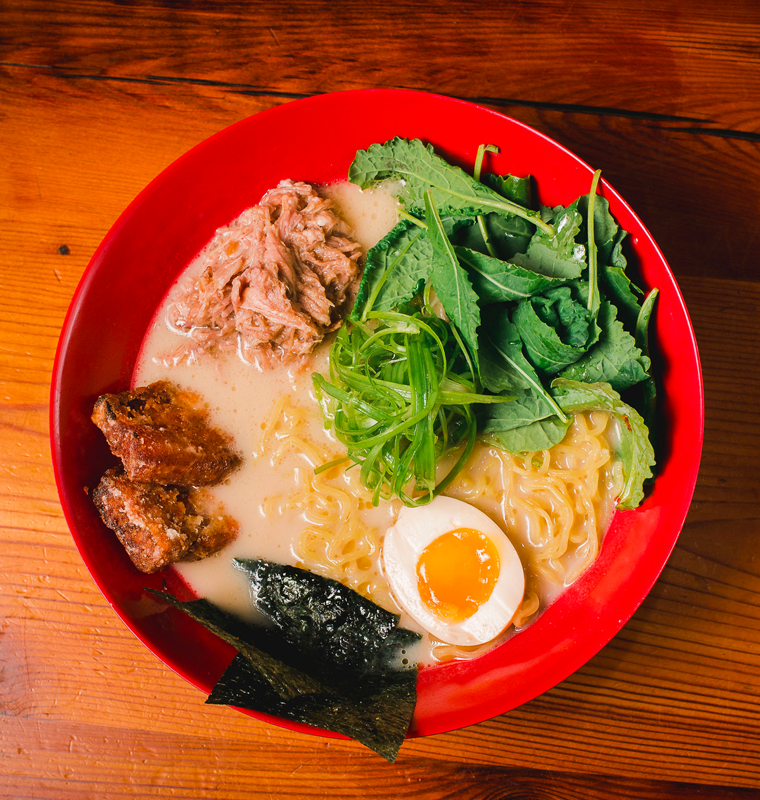 Open up your culinary palate and explore the world of umami at Ejji Ramen. If you’ve never had ramen, or Japanese/Malaysian inspired cuisine, you’re definitely in for a treat. 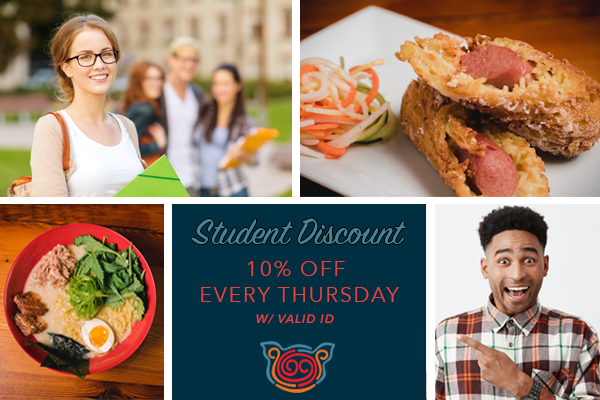 Plus, you’ll save money by taking advantage of your 10% student/staff discount, available every Thursday. Try some of the fan favorites like our Mac & Cheese Ramen Dog (Voted the best in town by the City Paper), or our Tonkotsu Porky Ramen Bowl. Check out our full menu here. Can’t leave campus? Don’t stress. Order delivery with GrubHub, or Ubereats, and still apply your student discount. 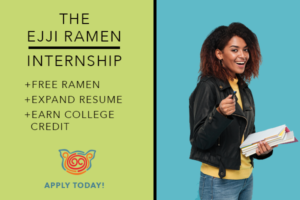 Here’s the catch, you must be a college student, pursuing a degree in Business, PR, Marketing, Photography, Graphic Design, or something related to the positions. Must be familiar with social media platforms (Snapchat, Instagram, Twitter, etc. ).